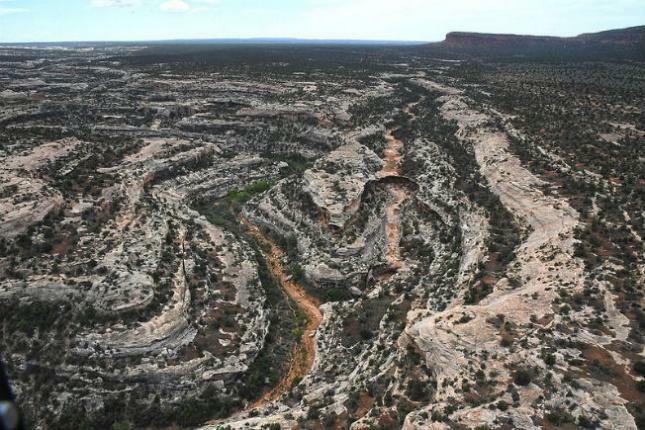 Aerial view of the Bears Ears National Monument. 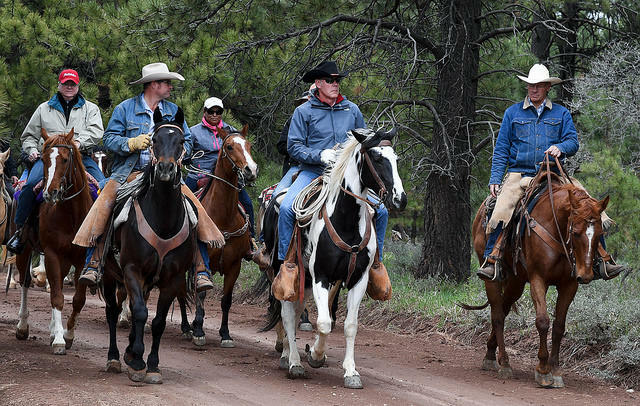 A draft memo first reported in the Washington Post offers no new details on exactly how much smaller Zinke thinks the Bears Ears National Monument should be, or the Grand Staircase-Escalante National Monument. That's what most Utahns want to know. The memo contends the president has the authority to shrink the monuments. Monument advocates say no, and they're ready for court if the Trump administration acts on Zinke’s recommendation. One recommendation seems likely to get support from both sides: that protecting monument resources requires adequate funding and staffing. Read Secretary Zinke's draft memorandum on shrinking six national monuments. U.S. Interior Secretary Ryan Zinke has submitted what he called a “draft” report after reviewing 27 national monuments over four months. He told the Associated Press Thursday he’s not suggesting eliminating any monuments. But he does want to scale back a few that, in his view, go beyond the limits of the law.